Boot shopping for the cooler months ahead? There are a few things you should know before you choose new footwear. After all, a solid boot should uphold a few key qualities to make it worthy of space in your closet. First, it should be versatile. Styles that pair well with a range of outfits, from casual to dressy, are ideal picks. Second, it must be well crafted. Boots that incorporate functional, time-tested design elements are at the top of our list. Finally, they should be durable. A good boot will get a lot of wear, so invest in a pair that can take on the challenge of daily life—while still looking on point. So, does your current boot selection pass the test? If it could use some supplementing, we’ve got a cheat sheet to get you started. 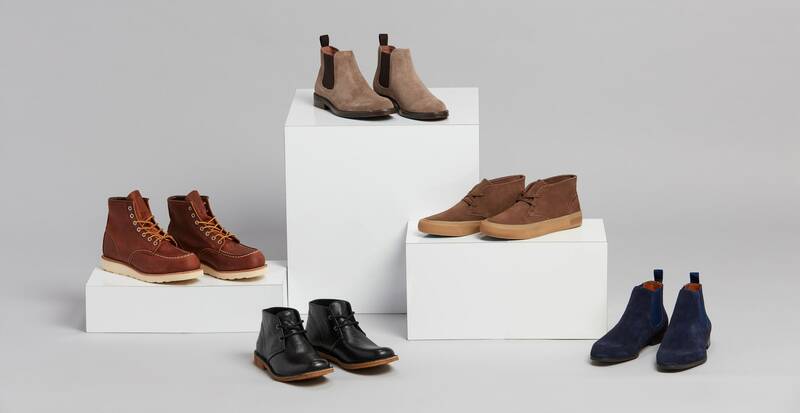 Here are three classic boots to keep on your radar this fall. This sleek boot has Victorian-era roots, but really rose to fame in the ‘60s when The Beatles were seen wearing them around London’s hip Chelsea neighborhood. Their draw, aside from streamlined style? Elastic insets that strategically replace laces, making them easy to slip on and off. Of the three styles we’ve chosen, this is the one you can seamlessly pair with a suit for more dressy occasions. 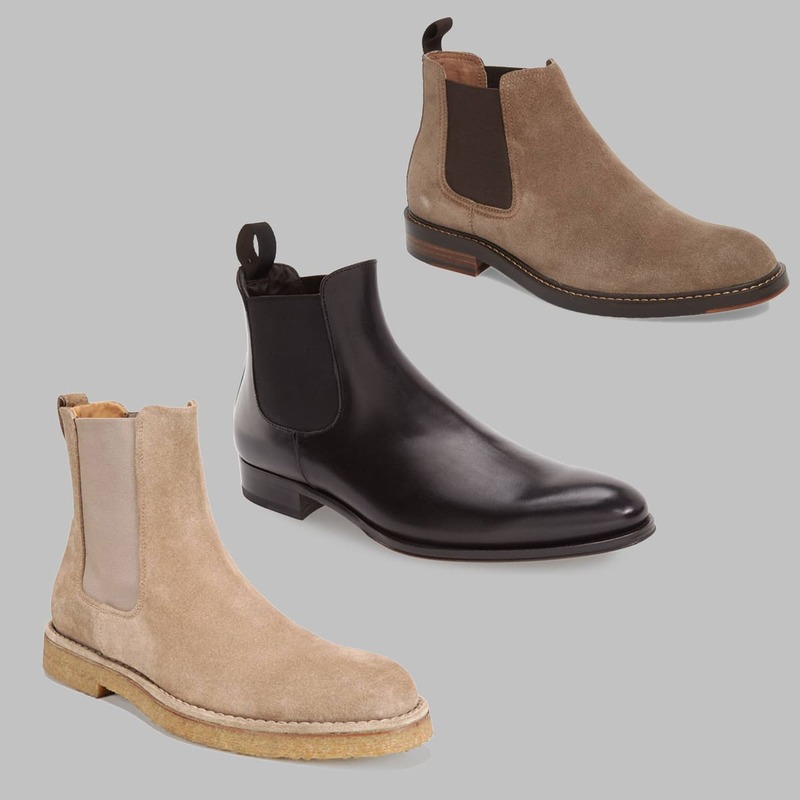 A black leather Chelsea boot will have you set for evenings and business occasions, or try a pair in brushed suede that you can easily dress up or down. 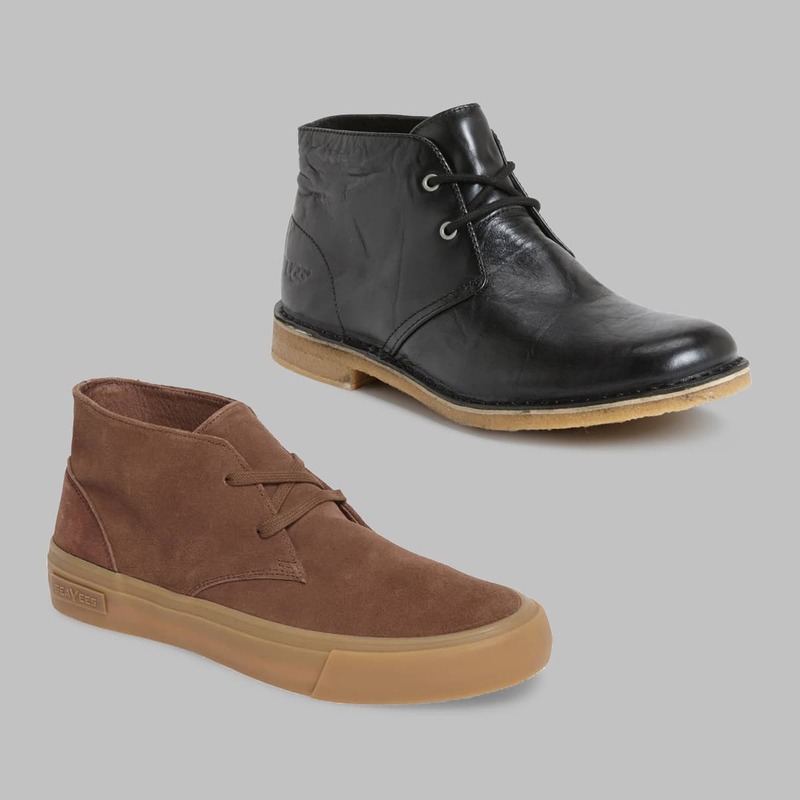 Chukkas are a handsome, casual boot that originally appeared on India’s polo fields. They’re perfect for wearing with casual looks on the weekend—and their origins prove that this is their intended purpose. They get their name from the Hindi word “chukkar,” which loosely translates to “casual stroll.” That might just give you an idea of what to do in them. While a relaxed style, they are also streamlined enough to be worn with semi-formal looks. Try wearing a pair with chinos and a sport coat. 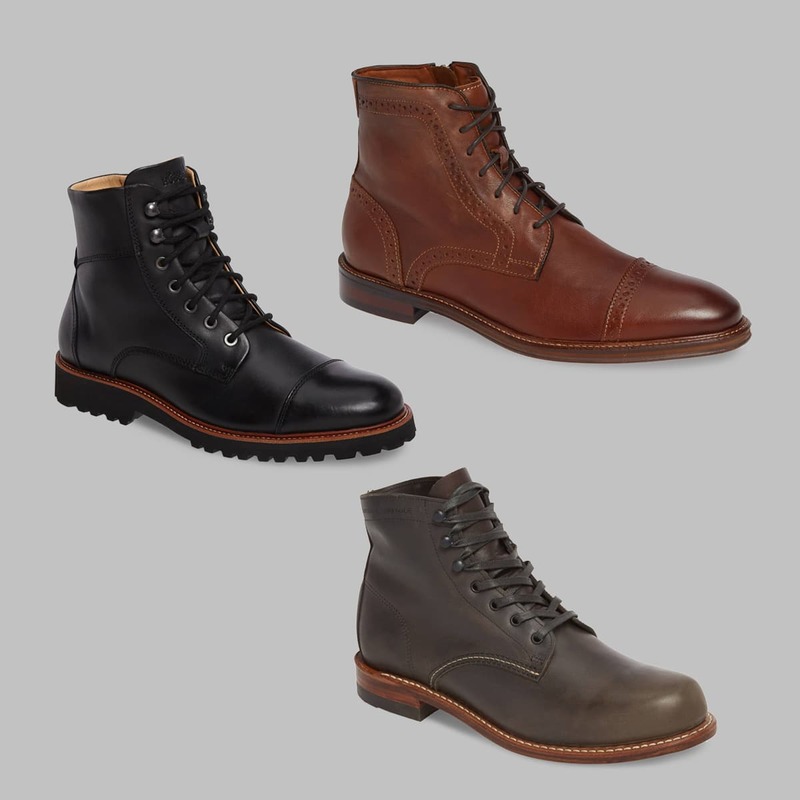 Cap-toe boots have more utilitarian origins and are designed to withstand wear and tear. Because of this, they’re a great choice for durable footwear you’ll be able to wear season after season. They possess a rugged charm and add a masculine energy to an outfit. Despite this, they maintain their place in the dress-boot category and are characterized by their refined utilitarian appearance. This makes them versatile, but we love pairing them with denim.